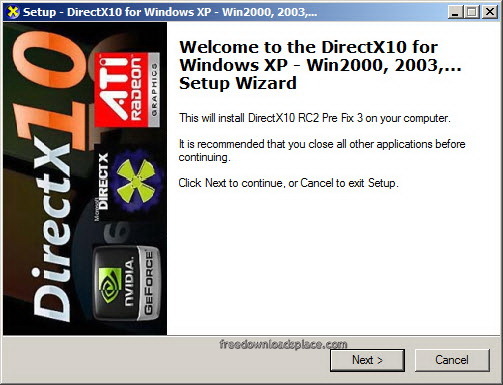 A library useful for games and multimedia"
DirectX 10 will enable other applications to work. This is a library designed to create a good platform for operation of programs with high component of multimedia elements Multimedia elements include: color, texture, 3D animation graphics and audio. The software is an improvement version of the Direct API. Some elements improved in the version include compatibility, audio system, sound hardware and software as well as graphical display. It is integrated with ATI &NVidia card for enhanced audio and video quality. 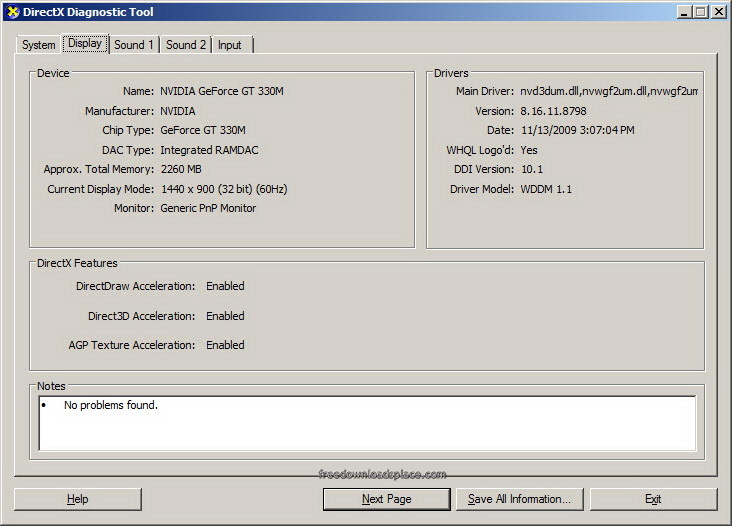 Graphics drivers installed in the program support high quality graphical image presentation. The application it is designed to improve image quality standards on graphics. 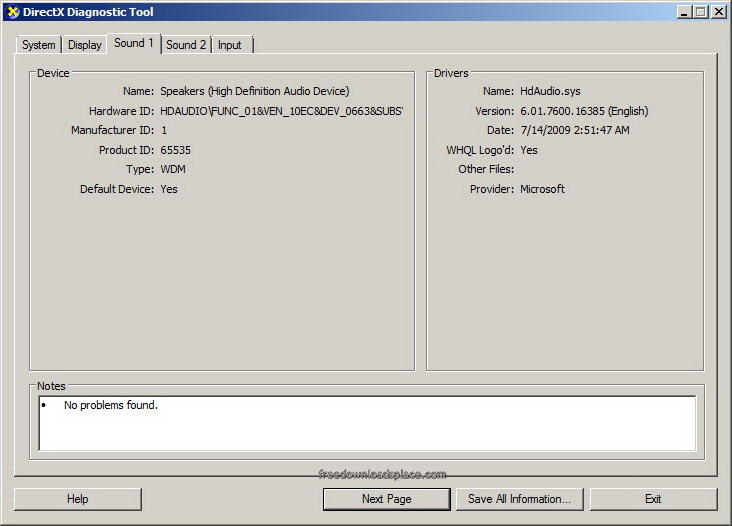 The software runs audio and video codecs remotely to ensure there is regular and timely software updates. It is an offline intallation kit. Major games, audios and videos use DirectX 10 software for a maximum compatibility and performance. 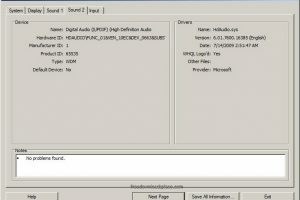 This library runs on the background to offer support for Windows computers. 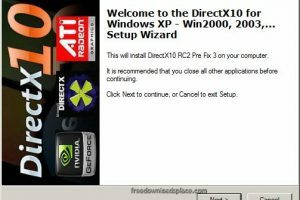 DirectX 10 is licensed as freeware for PC or laptop with Windows 32 bit and 64 bit operating system. 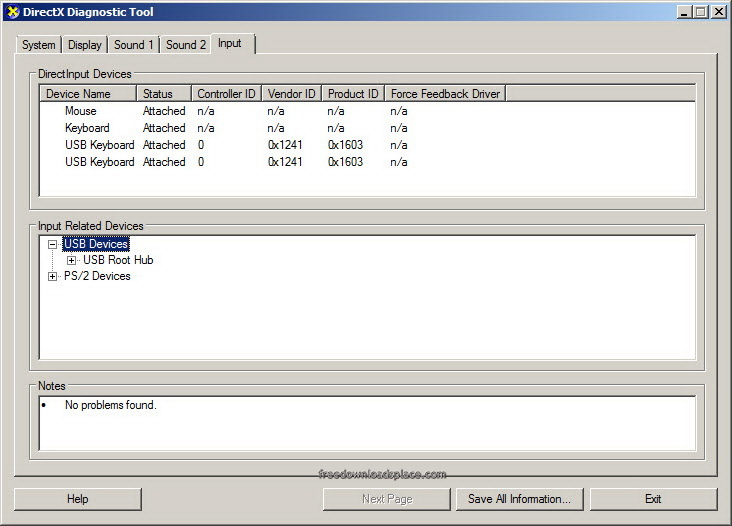 It is in os components category and is available to all software users as a free download.